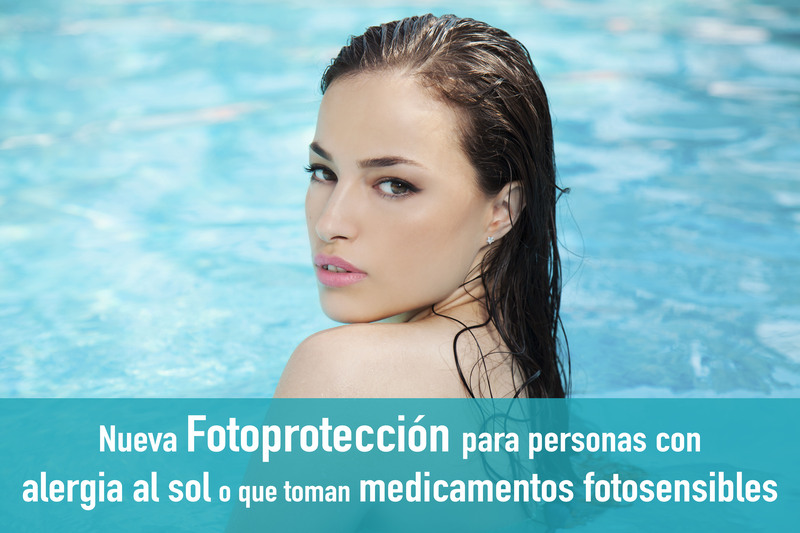 Increasingly we seek better protection against the sun and its negative effects on our skin, so today we bring you an ideal for skin with allergic reactions and sun-sensitive product. Sunlaude Allergy is an innovative +100 SPF sunscreen that protects and prevents solar allergies and other types of dermatoses. Its use is like any other photoresist and ultra – fast absorption. It contains no perfumes or parabens and is resistant to water and sweat. In addition, s and recommended its continued use during photosensitizing treatment if sun exposure both direct and indirect. It has a maximum protection UVB and UVA 129 63. Ideal for spring and summer where the effect of the sun is strongest, but also recommended for use throughout the year. To enhance the natural defenses of the skin against sun exposure, in addition to using SPF cream Sundlaude Allergy +100, you can be supplemented with Oral Sunlaude for a photoprotective action from inside. And for the protection of sensitive areas, Sunlaude Stick SPF 50+, perfect for around the eyes, lips, nose, ears, sun spots, scars, birthmarks or tattoos among others. Has antioxidant, regenerating and soothing action thanks to Aloe Vera and Vitamin E.
Protects and cares for your skin this summer with Sunlaude Allergy. Do not hesitate to contact us if you have any questions.